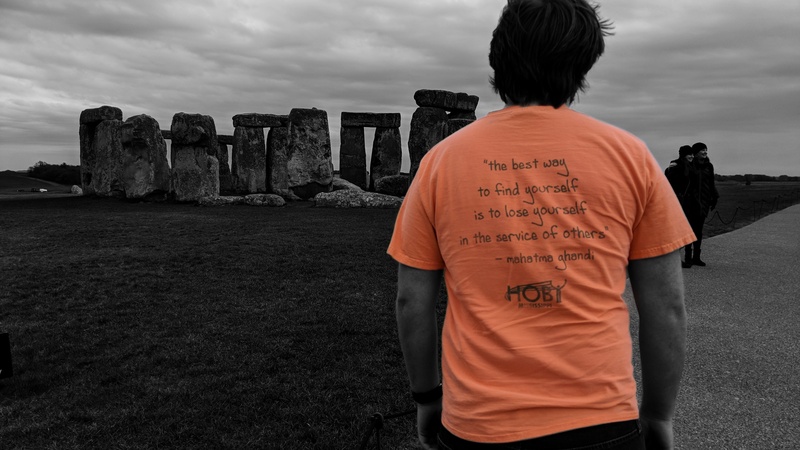 "The best way to find yourself is to lose yourself in the service of others." MS HOBY is this week, and I'm fortunate enough to be a part of it again. You, sir, are grindin' for your State. I'm here today to speak about the most important man here today at HOBY. He is only one man, but if you counted him in man units, you would die before you even came close. This man is so freakin' amazing, he puts The Most Interesting Man in the World to shame. Of course, I'm talking about the one and only, Lee Battle. Battleaxe, as he is known by those who fear him, cannot be described with mere words, but that is the best way I know to speak about his might. This man puts his pants on two legs at a time. You cannot gaze up on this man for more than three minutes; any longer and you would go blind for days. This man, this manly man, ties his shoelaces using his feet. If you don't have the picture yet, Lee Battle, this manly man, will make you. before this weekend is over you will respect him, you will love him, and you will fear him. Chuck Norr- I mean Lee Battle is worthy of any praise you can give him this weekend. If you think you can handle it, shake this man's hand. This man, this manly man, Lee Battle.